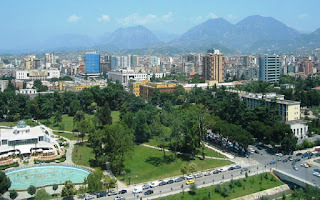 Albania Holidays DMC: Telegraph: Albania- Europe's next big beach holiday destination?! “Albania is like a missing piece in an otherwise completed jigsaw - the final portion of the landmass along the Adriatic which has not become a beach-holiday stalwart”. This is how Telegraph, the UK multimedia news brand describes our country, Albania. This media promoted Albania as a travel destination in several articles and this one is written by the author Chris Leadbeater, who sees Albania as a unique destination different from neighbor countries such as Greece, Montenegro and Croatia. “But if you take another glance at the map, one remaining pocket of the relatively unknown may just stare back at you. 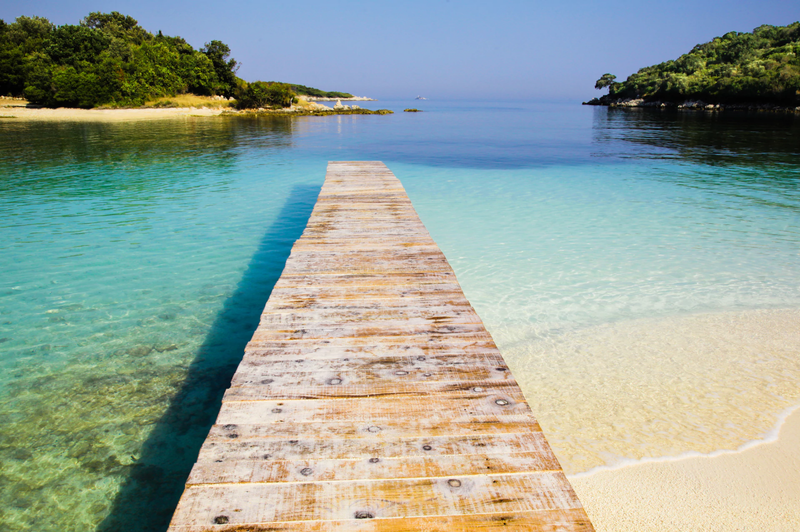 Albania is like a missing piece in an otherwise completed jigsaw - the final portion of the landmass along the Adriatic which has not become a beach-holiday stalwart” writes Telegraph. Albania, by contrast, is still almost unheard of as a package destination - despite the fact that its 265 miles of seaside are in a prime location. In a rare event, the country can claim to be lapped by not just one sea, but two - the Adriatic and the Ionian are deemed to meet in the sheltered Vlorë Bay (where Vlorë, the country's third largest city sits). That, at this point, the distance between Albania and elbow of Puglia, away to the west in Italy, is just 60 miles, only emphasizes the splendor of this Balkan country's location. There should be a caveat here, of course. To say that Albania is almost unheard of as a package destination is to overlook the many Albanian tourists who are well aware of their home state's suitability for a week on the sand. There are plenty of rooms, and plenty of paying customers, in the hotel zones of Durrës (the second city, in the north of the country) and Saranda (the key tourism hotspot, in the south, close to the Greek border). It is just that, as yet, there are very few Britons among them. The cat remains in the bag. Albania is already an intriguing country to visit - Tirana is an increasingly cosmopolitan city, while the country's wealth of ancient archaeological sites (including the likes of Apollonia and Butrint) might almost rival Italy. But in a time when question marks linger over traditional beach destinations such as Egypt and Turkey, it could be that, in the next three or four years, its main appeal will be as a place in the sun. Mystery solved.